Marian is currently taking a break from being a host of the weekly docu-drama Tadhana by the Kapuso network. The fans immediately guess Marian’s replacement host Dingdong Dantes! 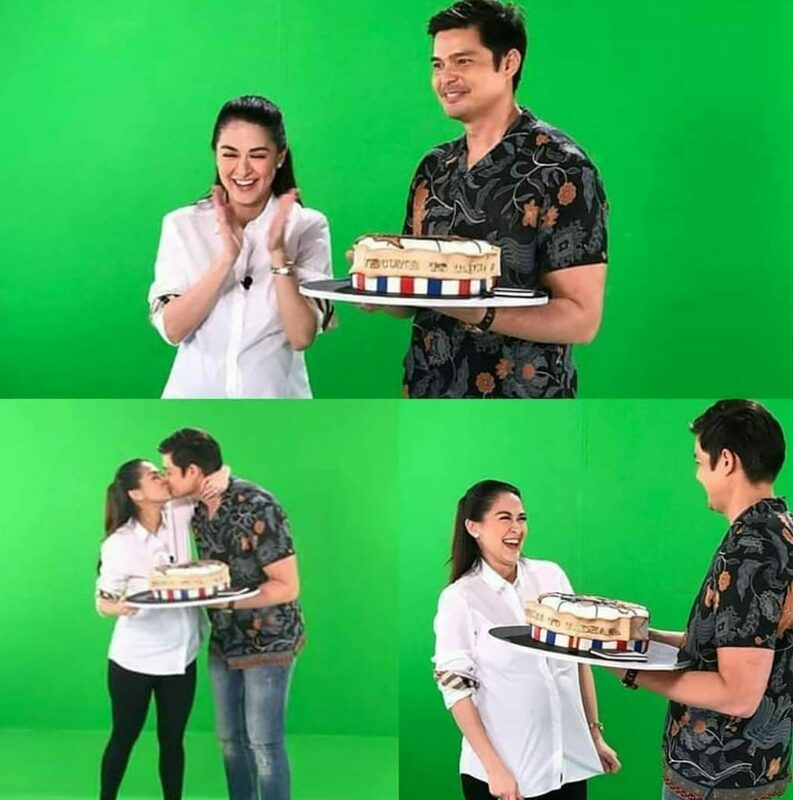 In Dingdong’s first episode of the program, he was suprised by Yan when his wife brought him a cake. He published Marian’s visit in their YouTube channel. In the video, he said goodbye to the staff and crew first. While Dingdong is doing his spiels, Marian suddenly show up on his back. “You think its your birthday! I just wish for you because I really love this show. Are you about to cry?” she said to her husband. “Thank you for accepting this project and I know that you are aware that I really love this program,” she added. “You’re welcome, Boss!” Dingdong replied. “Thank you to all tadhana family for the warm welcome you have given me. Let us blow this candle together! Thank you, thank you! Thank you everyone!” said the GMA Primetime King. The staff wish Marian a healthy delivery and they are very thankful to Dingdong for substituting Marian’s role as a host. DongYan fans also started to tag and flood Marian’s instagram with well wishes. As Marian will about to give birth in a few weeks. 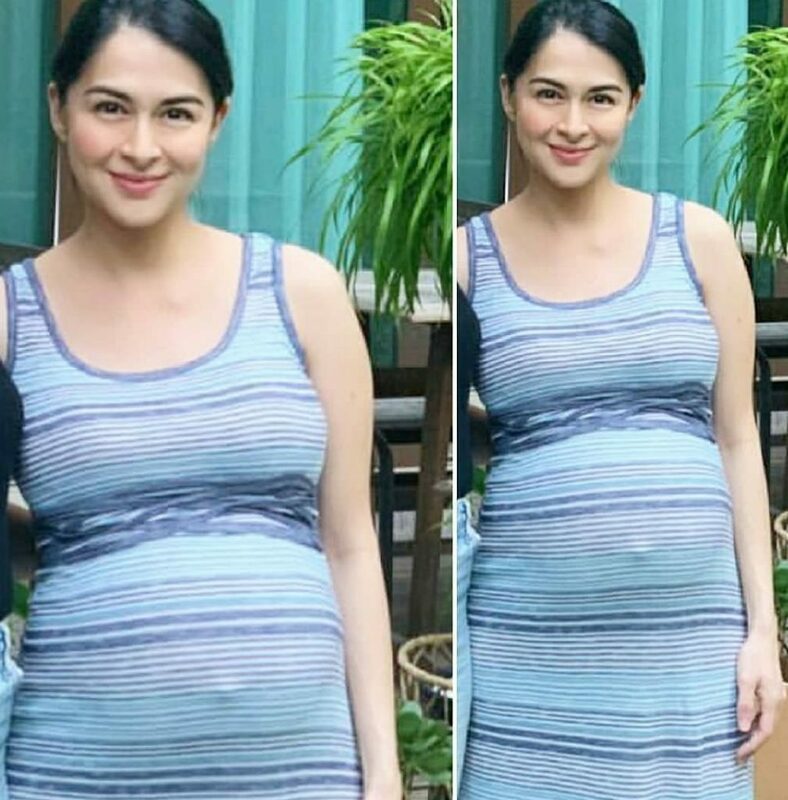 Fans are praying for Marian’s safe delivery and for a healthy baby boy. We are excited to meet baby boy!